Before we left for Iceland, we had agreed that we needed to plan out every aspect of our trip, including visiting the Blue Lagoon. We were only in the country for 4 days, and we were keen to make the most of it. I had an itinerary all mapped out, but if you have been following my trip I changed day 1 of our road trip quite a lot, and I’m really glad I did. We spent day 2 in Reykjavik and joined a whale watching tour. On day 3 we were ready to hit the road again, and headed off to find out what the Golden Circle had to offer. We also committed to chasing the Northern lights, every evening, but sadly we failed to see them. As we had quite a busy itinerary we decided we would visit the Blue Lagoon on our last day in Iceland, en route back to Keflavik Airport. 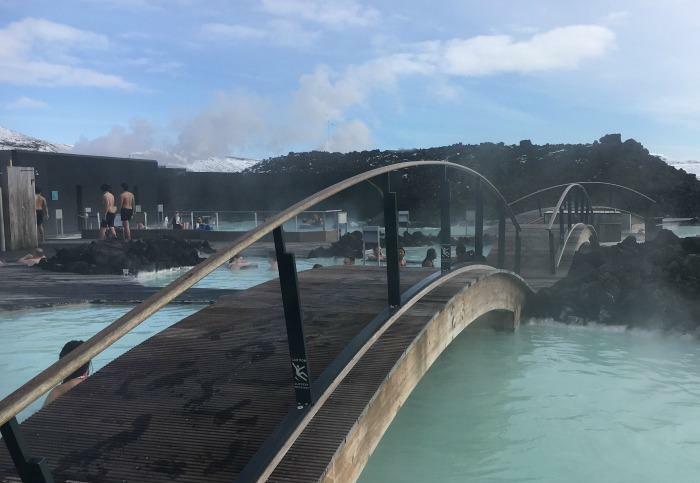 Because the Blue Lagoon is situated between Reykjavik and Keflavik Airport it’s a popular thing to do either at the start of the holiday or at the end. I’m really pleased that we choose to visit the Blue Lagoon on the last day, as it was just what we needed after the busy road trip we had had. We bought our tickets online, and they included towel hire, a complimentary drink, 2 face masks and entry to the spa. Our ticket entitled us to enter the Blue Lagoon between 11am and 12pm that day. We arrived at 11am so we could make the most of the day. It seemed that people were coming and going through out the day, so there wasn’t a time that felt more busy than others. They seem to mange the flow of guests fairly well. I cannot swim at all, and I’m not very confident in water so this was something I was a bit worried about. On the website the Blue Lagoon says that you don’t need to be able to swim and that you can always stand in the water. The highest the water ever got to on me was around my chest. I was very nervous when I first entered the water, and I think this was because I couldn’t see my feet. The water is cloudy from the silica mud that is in the geothermal pool. For the start of our visit I stayed towards the edge and was keen to hold onto something. I soon realised I would have to get over this if I was to get to the bar or enjoy the face masks. I did have to hold my friends hand to start with, but after a while I did become more confident getting about in the water. I didn’t really see anyone swimming in the water while I was there. It’s more for floating about or relaxing in. Is It Worth Going To The Blue Lagoon? 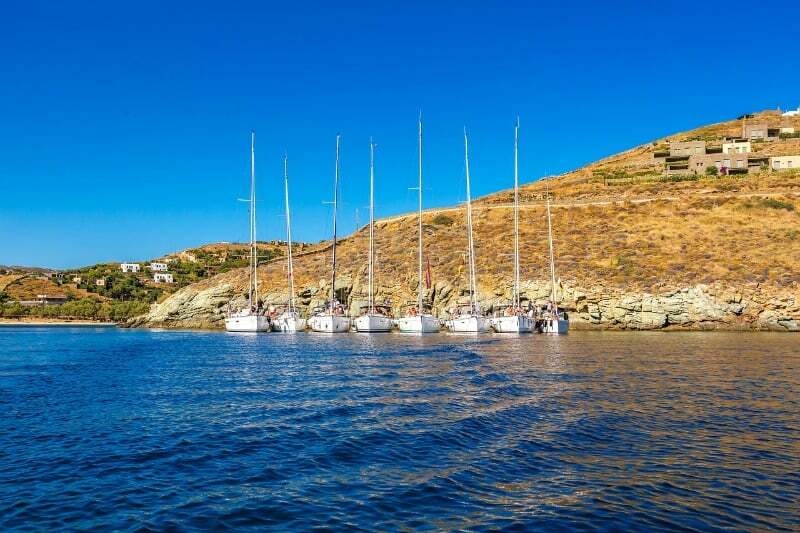 Lots of people will tell you that the Blue Lagoon is touristy and very busy. Personally neither of these two things really bothered me and I genuinely enjoyed my experience, after I got over my water anxiety. I felt there was plenty of space for everyone to enjoy the experience and the water was lovely and warm. During our visit, it must have been around -1c and there was snow on the mountains nearby. When you get in the water you soon warm up and didn’t notice how cold it was outside at all. At points I was walking around the poolside, and I really wasn’t aware of how cold it was. You probably wouldn’t want to spend more than a few minutes out of the water though, as I guess it would hit you eventually. I found the experience to be incredibly relaxing, and the perfect way to unwind before the trip home. We enjoyed our drink first, and then headed over to the area where the face masks were being given out. I do enjoy a good face mask, and especially one that is going to rejuvenate the skin and increase the collagen levels. The you get to my age, these things are important to you. We popped in and out of the steam rooms and sauna and I really enjoyed the waterfall, which pummelled no end of stress out of my back and shoulders. We soaked some more while watching the selfie generation try and capture their perfect shot whilst trying not to drop their phone in the pool. I was surprised that I didn’t see at least one end up in the water. We spent a good few hours in the water before deciding it was time to go and get ready to leave. We had to drop our hire car off at around 4.30pm, and our flight was due to leave at 7pm. We got ready and had something to eat at the Blue Lagoon cafe before we left. It was nice to have a late lunch and watch the rest of the bathers enjoy their visit, but of course it didn’t come cheap. The Blue Lagoon is definitely something I wanted to tick of my list of things I wanted to do in Iceland, and I really enjoyed going there. It was a really relaxing end to our busy holiday and being in the water looking at the snow covered mountains is going to be something I remember for a long time to come. If you enjoy going to the spa anyway I really think you will enjoy your experience at the Blue Lagoon. 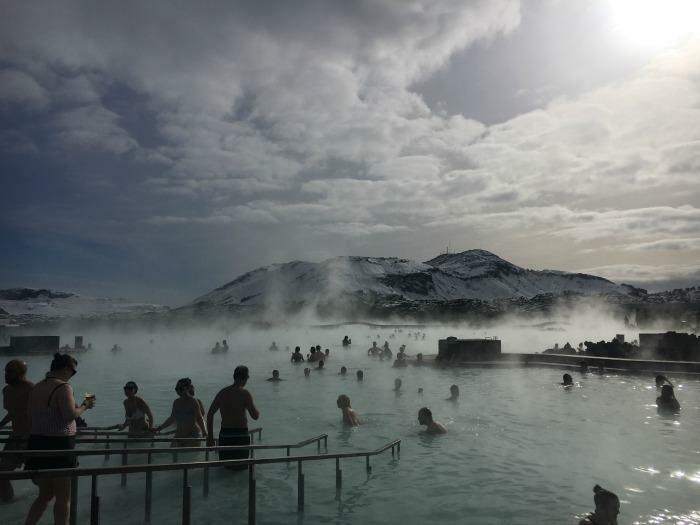 If you are just going to the Blue Lagoon because you think you should, then it might not be for you and I would be inclined to suggest you use your time doing something else. I wouldn’t dream of taking my husband here for example as he would never consider going to a spa, and I don’t think it’s something he would enjoy. 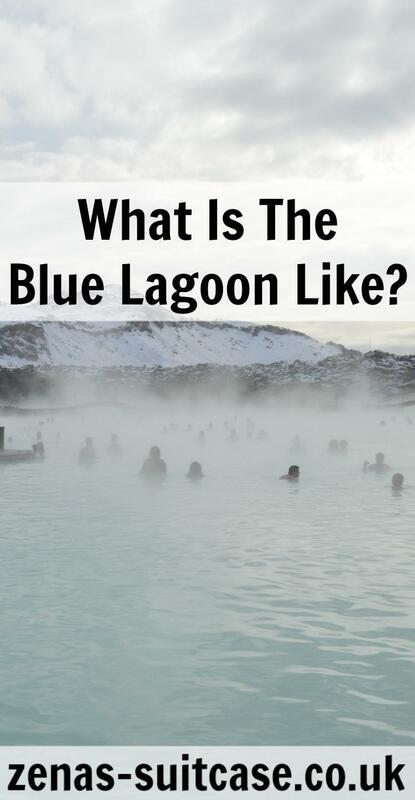 If you have any questions about the Blue Lagoon that I haven’t answered here, please feel free to drop them in the comments below and I’ll get back to you as soon as possible. Oh youve got me dreaming???? This looks amazing! I would love to visit there someday. Wow, this looks absolutely amazing! I would love to go. How lovely. One of our high priority bucket list things to do. I struggle getting out of the heated lido pool in our local village in 18-20oc. So goodness knows how I’d cope there lol. I’m glad you enjoyed the experience as a non swimmer. Thanks for the handy list. I love pre planning holidays. 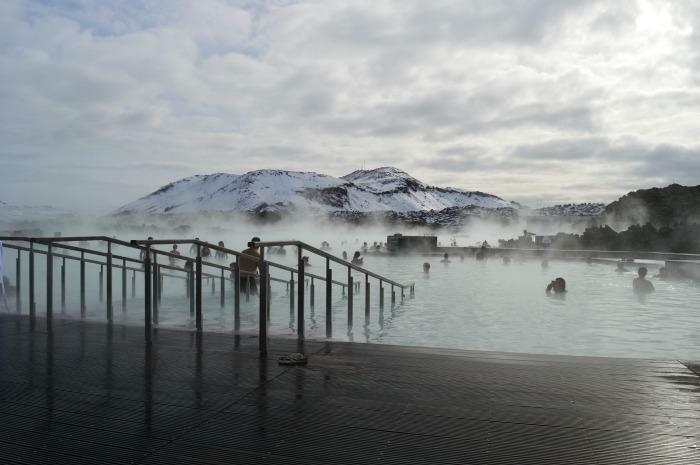 We absolutely loved the Blue Lagoon when we visited Iceland. My hubby did enjoy it, even treating himself to a massage while there. We did go all out and choose the VIP option and it was incredible. An experience I’m very keen to repeat one day in the future! Wow I had no idea that places like this existed! Looks amazing! I would love to visit Iceland some day. Heard only good things about it. How tranquil does this look. 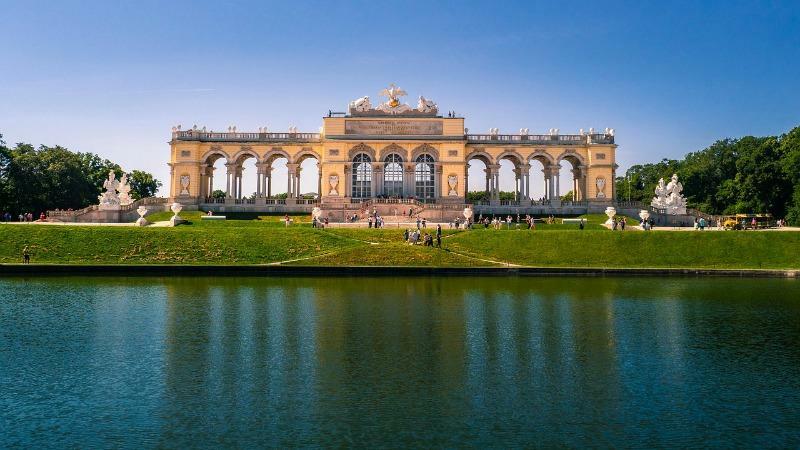 I too am not a swimmer, but knowing that it only comes up to chest height, I would certainly venutre in to this lagoon. Great summary on the Blue Lagoon! The decks can get very slippery, so you might want to bring a good, sturdy pair of water shoes or sandals. Bummer on missing out on the Northern Lights (we went to Norway for them because of the better success rate)!